Fall is the second peak season for the Brunswick County real estate business, with spring being the first. This season can be an attractive time to put your North Carolina home on the real estate market. If you’re hoping to sell your home in the next few months, all of us at Brunswickland Realty would be happy to help you with that. Potential buyers like retirees or millennials who aren’t worried about moving after the school year has started are willing to compete for fewer homes on the market. An added benefit at this time is a faster sale. They will likely want to close before the holiday season arrives. 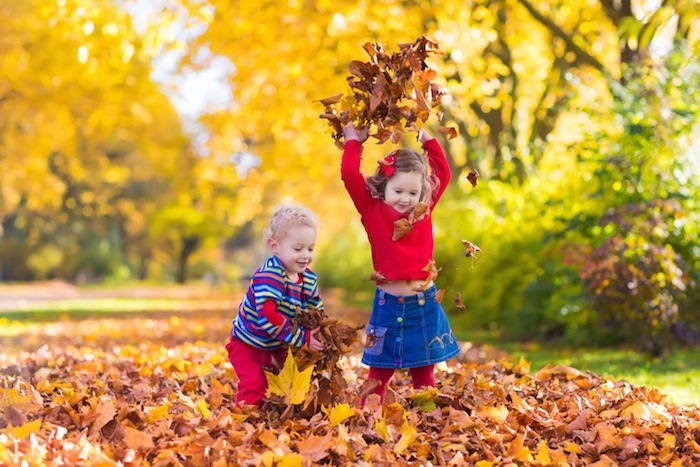 Following are some great tips that will make your Brunswick County home more attractive during these autumn months, so you will attract a buyer well before winter arrives. With the industry moving from a sellers’ market to a buyers’ market, you should take the extra steps to make your house look better than ever. Eliminate the clutter and safety hazards that can blow in with the wind at this time of year. – Clear all leaves and debris from your yard, walkways and gutters. – Mow and edge both your front and rear lawns so they look neat. – Trim trees so unexpected winds don’t knock down branches at an inopportune time. – Provide a doormat at your entrance so visitors can wipe their feet in case it rains. – Wash decks and wipe down windows so they sparkle. – Vacuum and wash down the fireplace. – Be sure your entryway and the house is free from knick-knacks, bicycles and toys that can make your home appear cluttered. 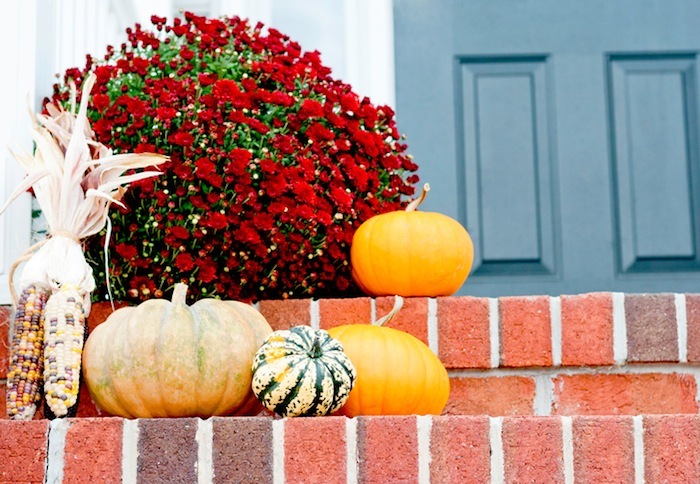 If your home’s exterior looks drab, you may want to consider painting it a warm color, planting Autumn flowers, or placing pumpkins strategically along your walkup to accent your home with color. Potential buyers will make an instant judgment when they see your home, and first impressions are powerful. Don’t be too enthusiastic with fall decorations. You don’t want to detract from the home itself. 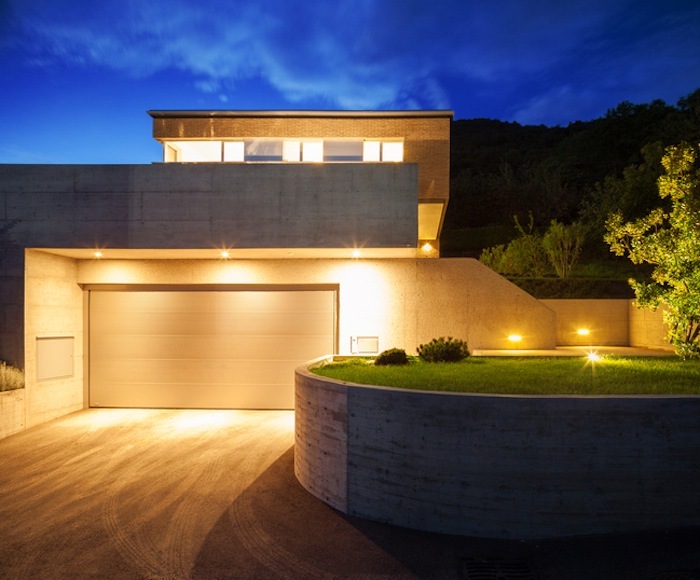 Make sure the paths and entryway well lit for your nighttime showings. Warm up your home with a fresh coat of paint and set the thermostat at a comfortable temperature. Keep the porch lights on as the days get shorter. During the day, open blinds and curtains so plenty of light illuminates the home’s interior. Use color like red, orange or golden yellow pillows to breathe new life into dull sofa or highlight a certain area of the home with a fall centerpiece. Well-chosen embellishments can give potential buyers the impression you’ve paid attention to the smaller details of the home. Remember, there’s nothing wrong with trying to sweeten the deal with the comforting aroma of a just-baked apple pie or banana bread to leave a lasting impression. If you’ve decided you want to sell your home before the holidays arrive, give us a call at Brunswickland Realty and we’ll set up a mutually agreeable time to sit down so we can tell you what we can do for you.